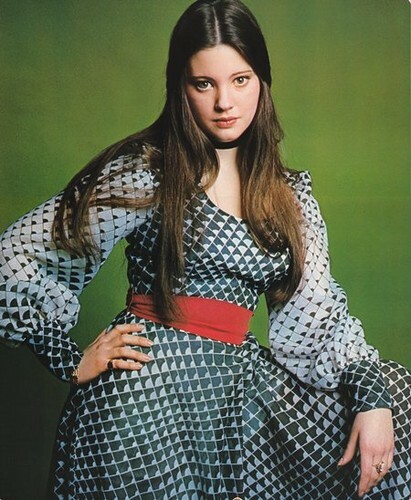 Lynne Maria Frederick (25 July 1954 – 27 April 1994). . Wallpaper and background images in the celebridades que murieron jóvenes club tagged: celebrities who died young actress.